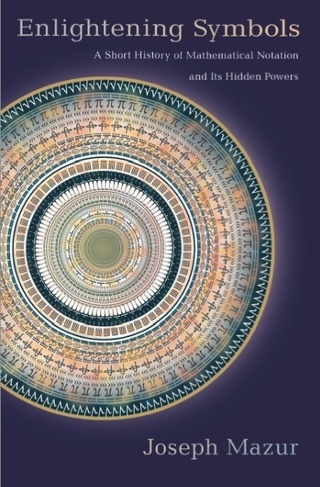 Traversing mathematical history, and the foundations of numerals in different cultures, Enlightening Symbols looks at how historians have disagreed over the origins of the numerical system for the past two centuries. 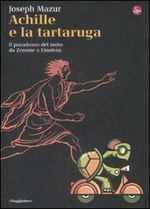 It follows the transfigurations of algebra, from a rhetorical style to a symbolic one, demonstrating that most of algebra before the sixteenth century was written in prose or in verse employing the written names of numerals. 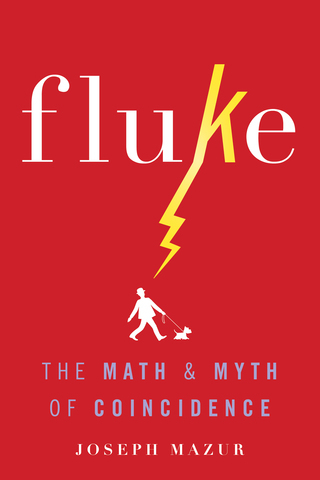 The book also investigates the subconscious and psychological effects that mathematical symbols have had on mathematical thought, moods, meaning, communication, and comprehension. It considers how these symbols influence us (through similarity, association, identity, resemblance, and repeated imagery), how they lead to new ideas by subconscious associations, how they make connections between experience and the unknown, and how they contribute to the communication of basic mathematics. 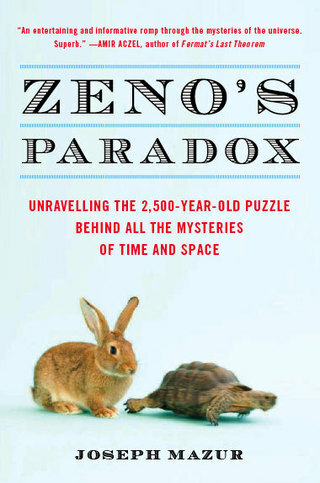 From words to abbreviations to symbols, this book examines how math evolved to the familiar forms we use today. What's Luck Got to Do With It? The History, Mathematics, and Psychology behind the Illusion of Luck in Gambling (232 pages, Princeton University Press, ISBN 978-0-691-13890-9) Now available. 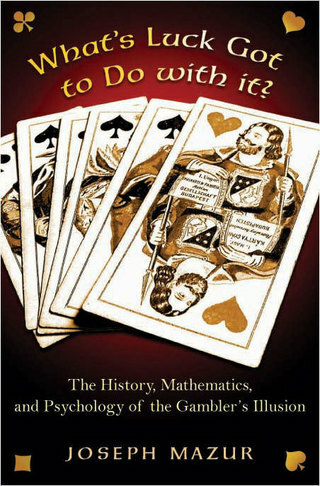 Centering on the general mathematics of gambling, primarily on probability and statistics through a simple tutorial on what probability and statistics are about, this book moves on to explain expected value, the law of large numbers, coincidences, distribution functions and the mathematics of decision making. And that will give a partial idea—the mathematical piece—of what luck in gambling really is. Internet gambling, along with the usual Internet risks, is now popular, along with reality TV shows such as Deal or No Deal, which counts on both the psychological makeup of the contestants as well as on how little those contestants know about the mathematics of decision-making. Greed and compulsivity are behind the essential entertainment factors of those shows. The psychology of the audiences and contestants is investigated along with the contestant’s mixed problems of greed and stardom craving. Some compound combination of greed, ignorance of expected value and moment-of-fame glory takes over. And this will supply the psychological answer to the question of what luck really is. Ultimately, we begin to understand greed and luck in gambling as well as why people accept bets with negative expectation and finally answer the central question of the book from both mathematical and psychological positions—what makes us feel lucky in gambling? 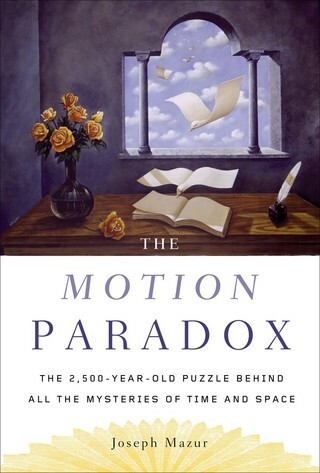 Listed by the The Library Journal as one of the best Sci-Tech books of 2006, the Motion Paradox begins with how Zeno and the Ancient Greeks understood motion, moves to Renaissance thinkers such as Galileo and then discusses the unparalled contributions of Isaac Newton. Nineteenth century ideas are then explored before moving on to the two revolutions of the twentieth century--relativity and quantum mechanics. Watch Authors@Google lecture on The Motion Paradox. 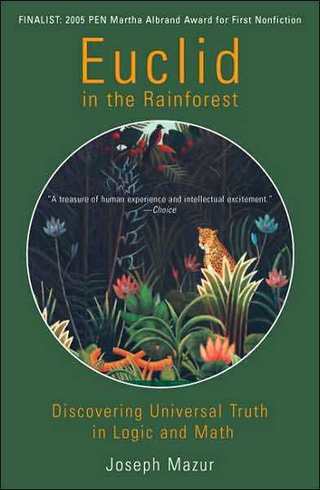 Euclid in the Rainforest (one of two Finalists of the 2005 PEN/Martha Albrand Award for First Nonfiction and chosen as one of Choice's Outstanding Academic Titles of the Year 2005, and chosen by the Guardian as one of the ten best ever books in the category of popular math) examines the three types of logic: the classical logic of the Ancient Greeks, the bewildering logic of infinity, and the everyday logic of plausible reasoning that guides all science today. 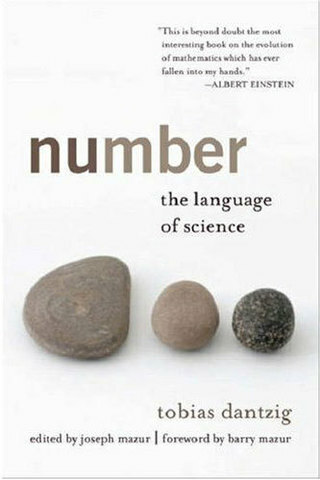 From the rudimentary mathematical abilities of prehistoric man to the counterintuitive and bizarre ideas at the edges of modern math, this masterpiece of science writing tells the story of mathematics through the history of its most central concept: number.